Back with our normal Guess a Quote after the amazing Counted Worthy Kickstarter launch yesterday. 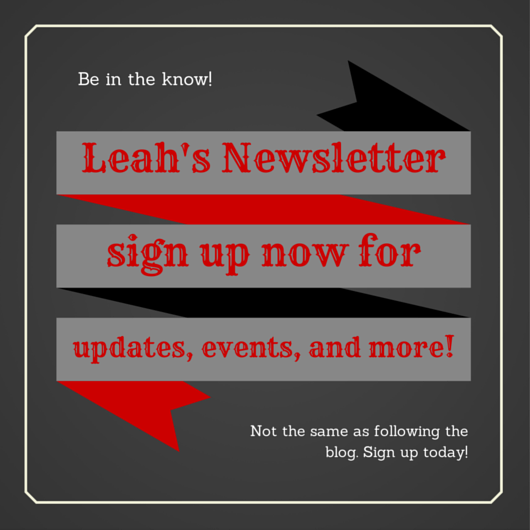 Read more about that in the announcements section. It was truly incredible. 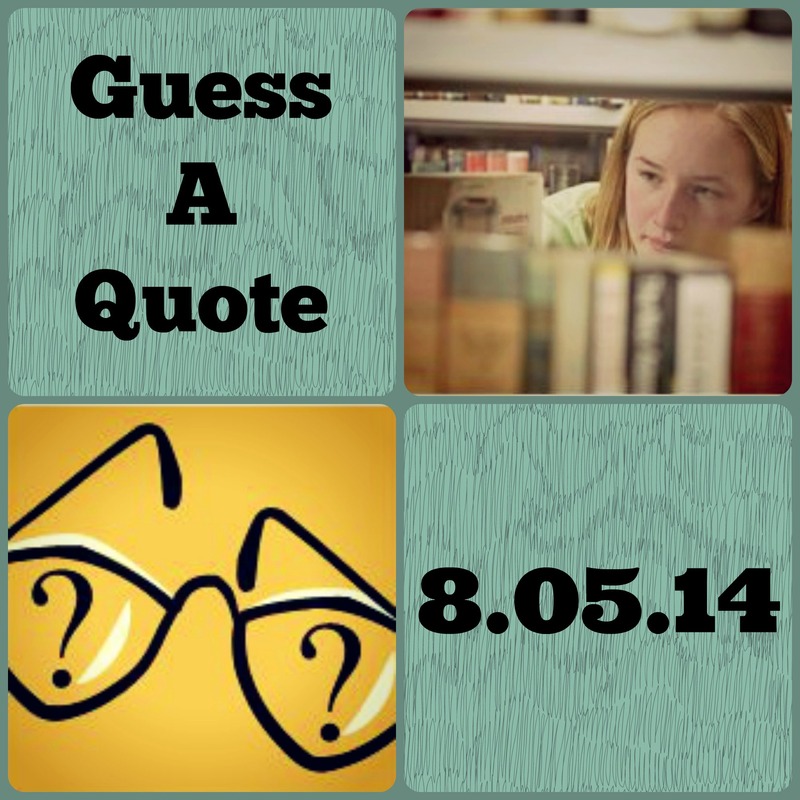 Last week’s Guess a Quote came from Anne of Green Gables . CJ, Amanda, and Morgan Huneke all guessed it correctly. How many of you are Anne of Green Gables fans? Do you prefer the books or the movies? Here’s this week’s quote. I think this one is fairly obvious, so hopefully a lot of you will be able to guess it. He lay down on his pallet and drew the fawn down beside him. He often lay so with it in the shed, or under the live oaks in the heat of the day. He lay with his head against its side. its ribs lifted and fell with its breathing. It rested its chin on his hand. It had a few short hairs there that prickled him. He had been cudgeling his wits for an excuse to bring the fawn inside at night to sleep with him, and now he had one that could not be disputed. He would smuggle it in and out as long as possible, in the name of peace. Don’t forget to check out the Counted Worthy Kickstarter project! So far it’s been enormously successful. Yesterday people pledged $750 which means that we’re 75% of the way to the $1,000 goal. While you’re at it, head over to The Rebelution (!!!) to read the feature they did on the Kickstarter campaign. Don’t forget to enter the Cooper Kids Adventure Series giveaway before it ends on Thursday. Tell your friends about it too! The more the merrier! 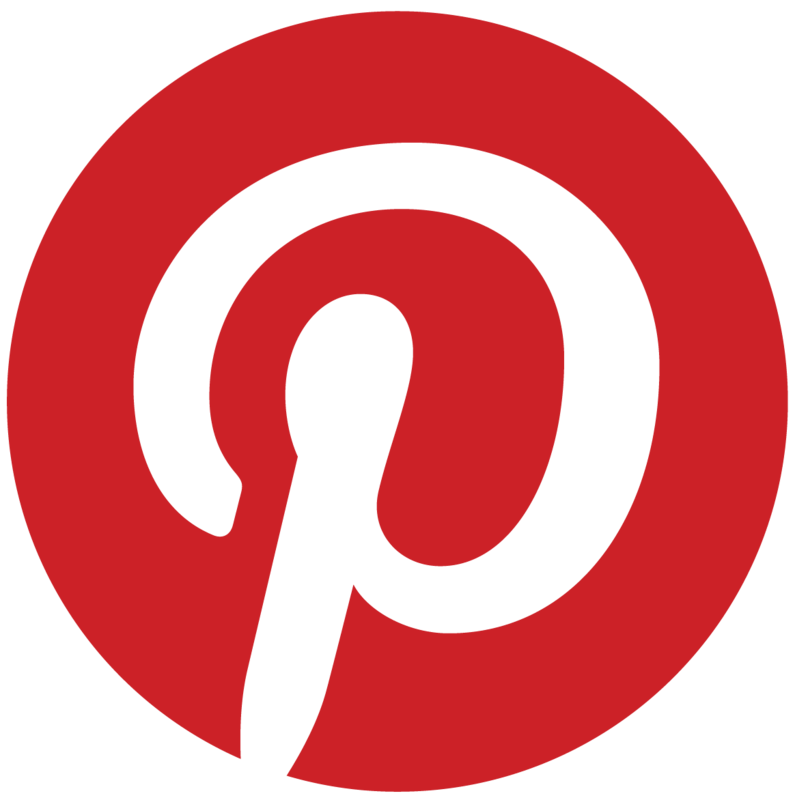 If you’re a blog follower and have pledged to the Kickstarter campaign, please let me know. 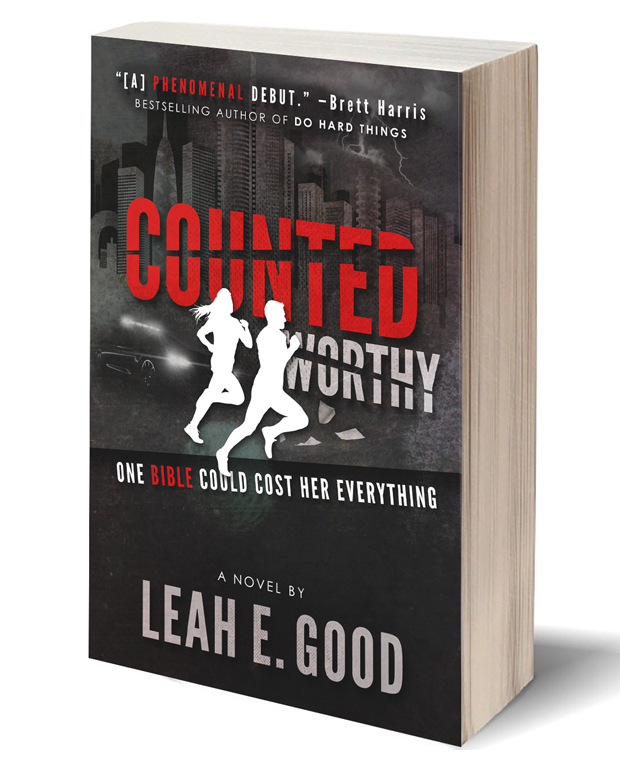 You can get a FREE sneak peak of the Counted Worthy cover image from the Story Shop store. It’s from The Yearling by Marjorie Kinnan Rawlings. I enjoyed it, though it didn’t make it to favorite status. I don’t usually cry at books, but this one… Oh, this one!